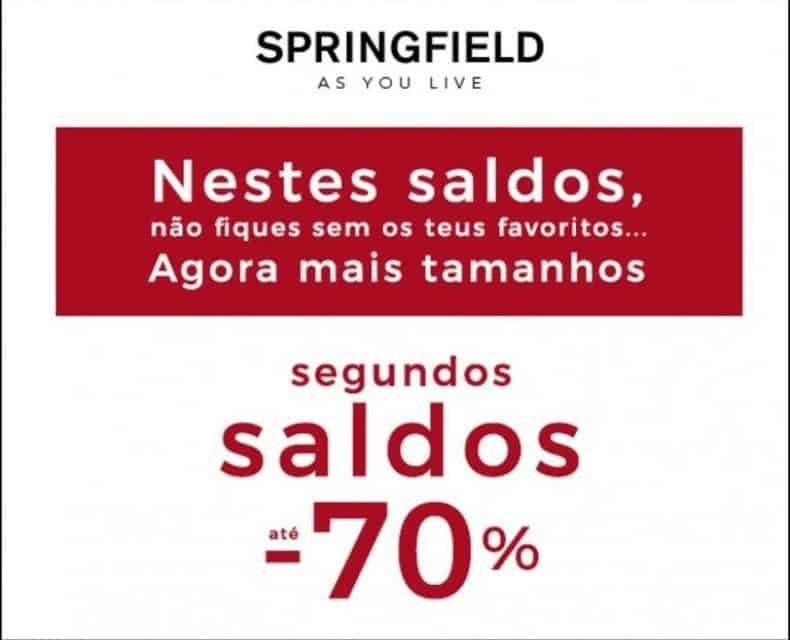 Also valid in myspringfield.com online store Not combinable with other offers and / or discounts. Not applicable to the purchase of card offers nor in exchanges. Not applicable to New Collection. Discounted final price marked on the article.